I came across Torpark, which is based on Firefox browser. I thought it might be useful in Burma. The technology is based on P2P like connection with its peers. I am not sure it will work behind the Bagan firewall in Burma. In case it does, there you have it. 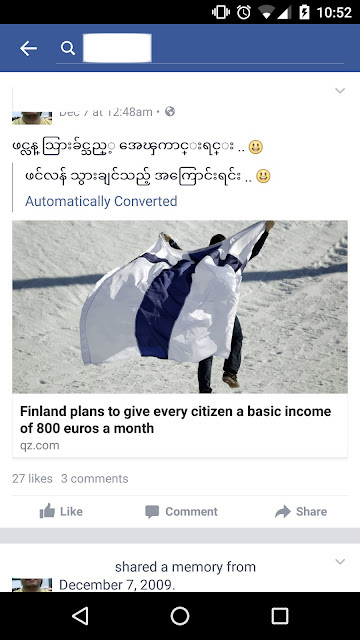 Test and try it out, folks in Burma.